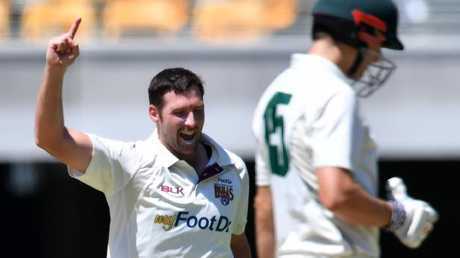 AS a 10-year-old boy Luke Feldman was transfixed by the sight of Queensland steaming towards its first Sheffield Shield and the vibe has never left him. 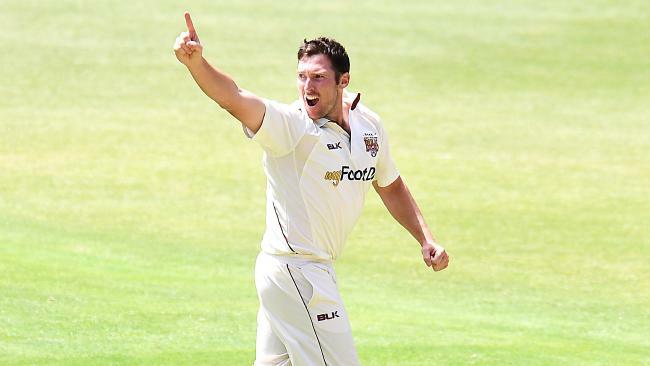 No member of Queensland's young Shield side will take Friday's final against Tasmania at Allan Border Field for granted but for veteran fast man Feldman it has a special joy because of the rich inspiration of watching Queensland win the trophy for the first time in 1994-95. 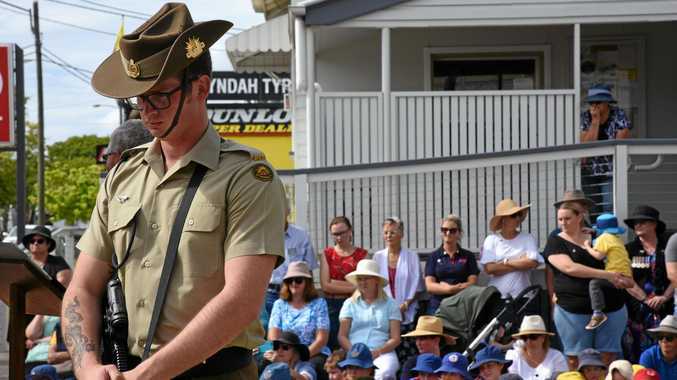 "We had three generations of my family together at the first Shield final at the Gabba; myself, my dad and my grandpop who passed away in 2007,'' Feldman said. "We went to day three and I remember watching Allan Border get out for 98 much to my aunty's disgust. We all loved AB. Luke Feldman celebrates anotehr wicket. But once the drought was broken, the flood arrived. The Bulls have won the trophy six times since their first win and though it's been six years since Queensland got its hands on the trophy Feldman never senses it is far away. "Queensland embraced that first win and it is still dominant in everything we do. You walk into AB Field and see the palm grove for the Shield winning team in which each player who played in that first game had a tree named after them. Feldman, who has taken 33 Shield wickets at 20 this year, has leave without pay from the police force to play for the Bulls and his job as given him some insightful and colourful slants on his cricket. 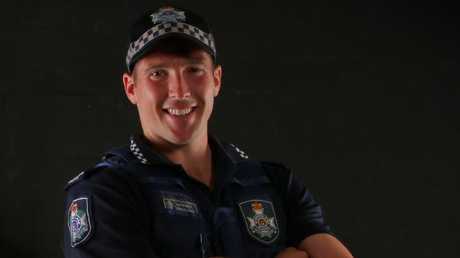 Policeman Feldman has taken leave without pay this season to play for Queensland. Feldman's time is running out to win the Shield and he was relieved to make the final. Like fellow Bulls fast man Neser, he is relishing the English Dukes balls which have been used in place of the Australian Kookaburras since Christmas. "It is such a relief that it does something conventionally. When I first started there was nothing wrong the with Kookaburra. It would swing and do what it was supposed to.